Please accept this generic rant across the All About sites, but the subject matter applies to all platforms to various degrees. 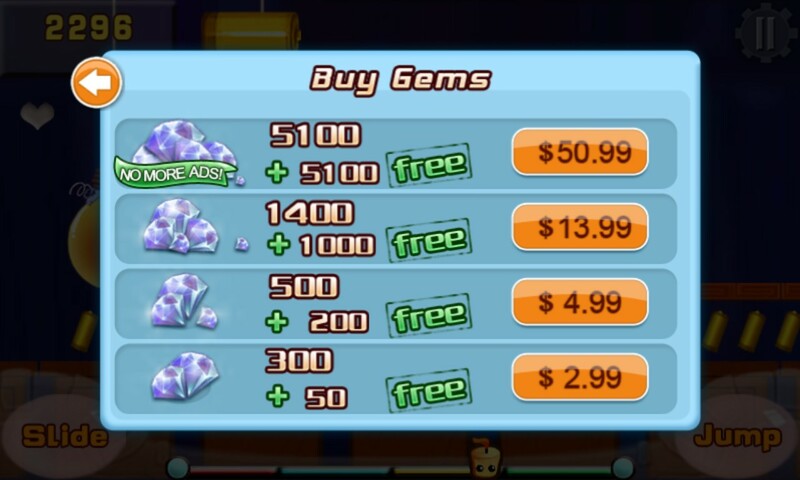 In-app purchasing or, more specifically, in-game purchasing is the current fad in game development and it's time enough people took a stand and said 'No'. And not just writing editorials and blog posts on the subject but actively boycotting such titles and recommending alternatives that rely on the traditional 'buy it once' model. Does it sound like I'm over-reacting? Maybe - it depends on exactly who's playing the games on your phone(s)? Sadly, what's happening more and more these days is a tactic that's a recipe for worry, hassle - and extra expense. In-game purchases are the 'in' thing with developers at the moment, mainly because they're raking in lots of money by misdirecting members of the public. Yes, I realise that's a strong accusation, so here's my experience. I download title X (for Symbian/Windows Phone/Android/whatever) for free. Now, I realise that most things of any worth have to be paid for, so I'm expecting some adverts. I'd rather have simply paid a sensible price up front (e.g. £2.99 or similar) but for title X there was no alternative. My eight year old nephew likes the look of title X and, with my permission, starts playing. That'll keep him quiet(! ), I think. Within ten minutes he's come up against a screen suggesting he 'buy' more powerups or boosts or gems (etc.) in order to make faster progress (or to save the game at all). "No, just cancel that" I command and he goes back to playing. Five minutes later we're back to a 'buy' screen and I'm paranoid that he's going to press one of the options simply to make better progress. Multiply this sort of stress by ten if we're dealing with a game that a five year old can play, i.e. someone who can't read properly yet and will just stab away at any on-screen button that looks colourful and likely to aid progress. Now, if the in-game purchase was as simple as a one-off £3 (e.g.) to remove ads and provide a 'normal' experience then I'd think this was fair enough. But this isn't how it works. Game developers are turning into drug dealers, requiring £2 or £4 or £6 sales, over and over again for more gems/coins/powerups and so on, in order for the gamer to keep playing. "You like it so far, you're doing great, but you need to pay another packet to carry on..."
I've seen games with in-app purchases of over $50, one even offered a chance to pay over $100. To think that a misplaced finger tap might lead to an inadvertent purchase at this level is scandalous and makes me angry. Software shouldn't work this way. Maybe, in the absence of kids, in-game purchases can be managed more responsibly by end-users. I mean, we can read the 'buy' text and amount and make an informed decision, surely? If we don't like the terms we can just stop playing and delete the game. However, things are rarely that simply and some titles (Real Racing 3 comes to mind) are so complex in terms of in-game currencies that it's sometimes easy to lose track of whether you're spending real or virtual money at each point in the UI. With all this in mind, I'm making a proclamation to developers - I will never recommend a game which survives on in-app purchases, nor will I ever spend a penny or a cent this way. Comments? Is it just me that abhors this modern trend?